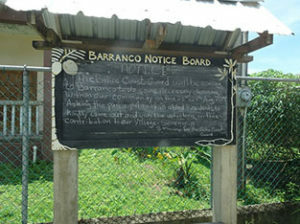 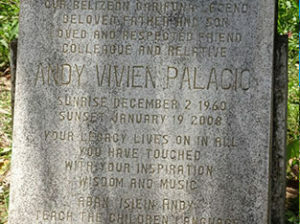 The village of Barranco is the most southerly village on the Belizean coastline, and is home to around 120 residents. 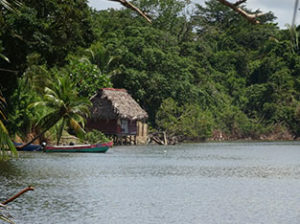 A predominantly Garifuna, or “Garinagu” community, most residents earn their livelihoods through fishing and farming. 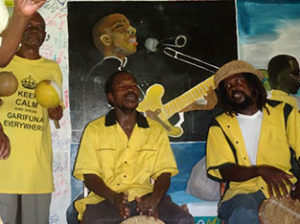 The Garifuna first settled in Belize in the early 19thcentury, and now live throughout Belize in different towns from Belize City to the south. 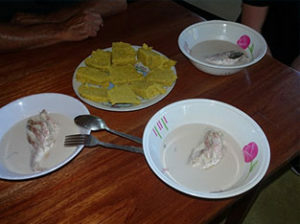 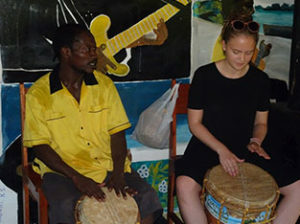 A visit to Barranco isn’t complete without a traditional drumming lesson, or trying locally made hudut – a coconut broth with whole fish, served with mashed plantain. 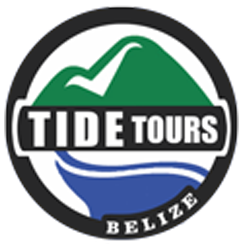 The Garifuna community of Belize is one of the proudest cultures, and this can be seen throughout the country during the Garifuna Settlement celebrations on November 19th, and during the annual Battle of the Drums, held in Punta Gorda.